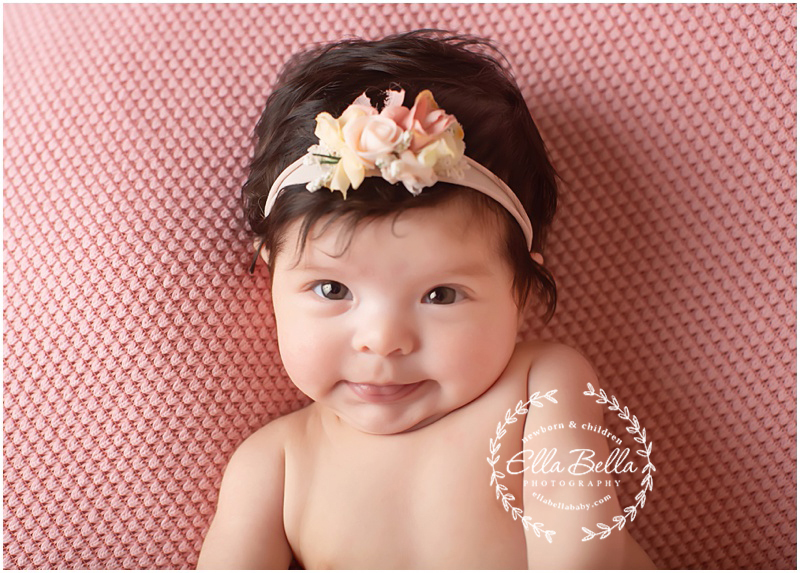 This gorgeous 2 month old baby girl came in to see me earlier this week for her adorable Milestone Mini Session! She is just as cute as can be!!! 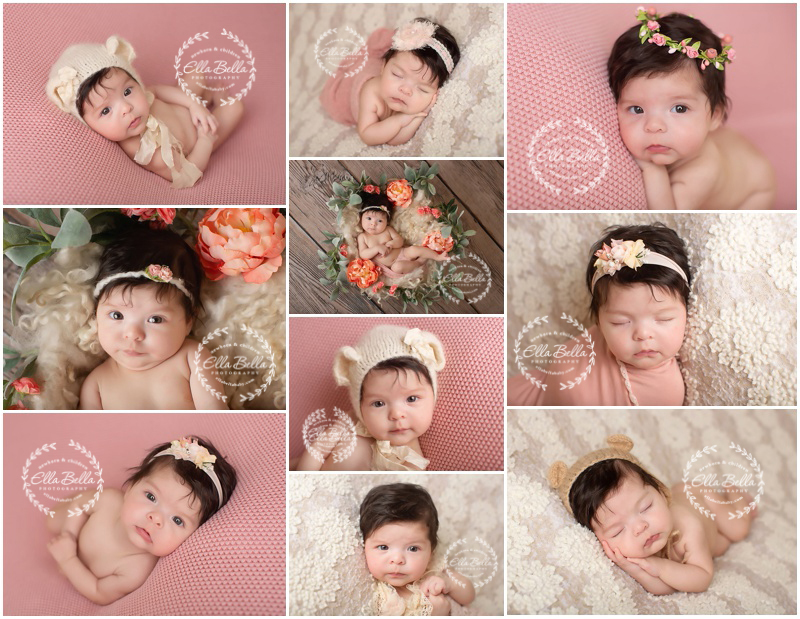 So many adorable awake and asleep portraits of her to share with you!! Look at all her amazing hair too! Such a sweetheart! !